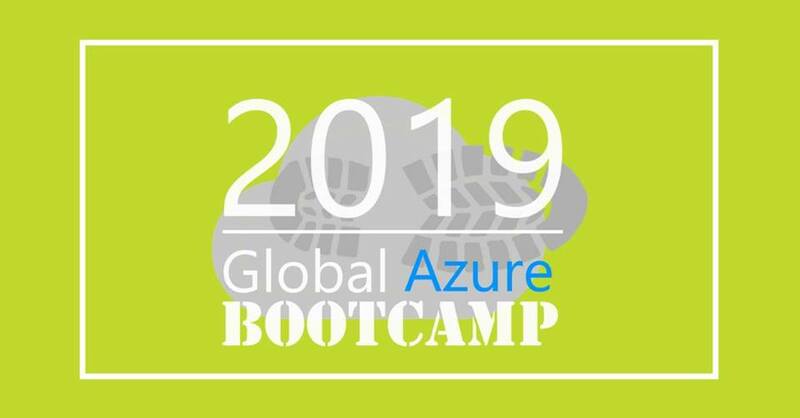 The worldwide IT community will come together once again at the 7th Global Azure Bootcamp! This is the 2nd time that Authority Partners is bringing the event in BiH. This year’s event will be organized in over 300 locations around the world. You will have the opportunity to share knowledge with IT experts and Microsoft Most Valuable Professionals (MVPs), who will present latest trends in IT. 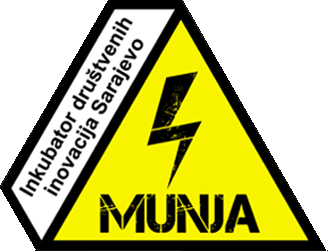 Authority Partners will be hosting the event that will take place in the AP LAB in Sarajevo on April 27, 2019 from 9:00 AM to 3:00 PM.